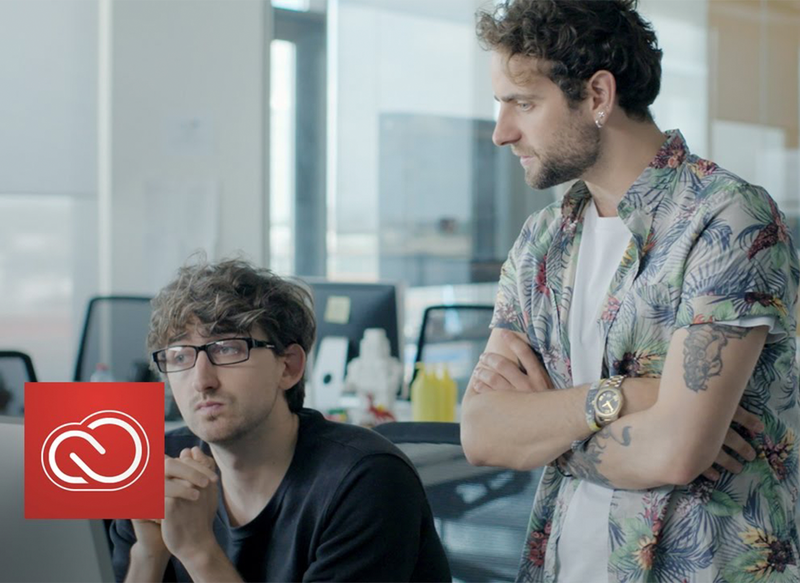 Adobe Marketing and Achtung! 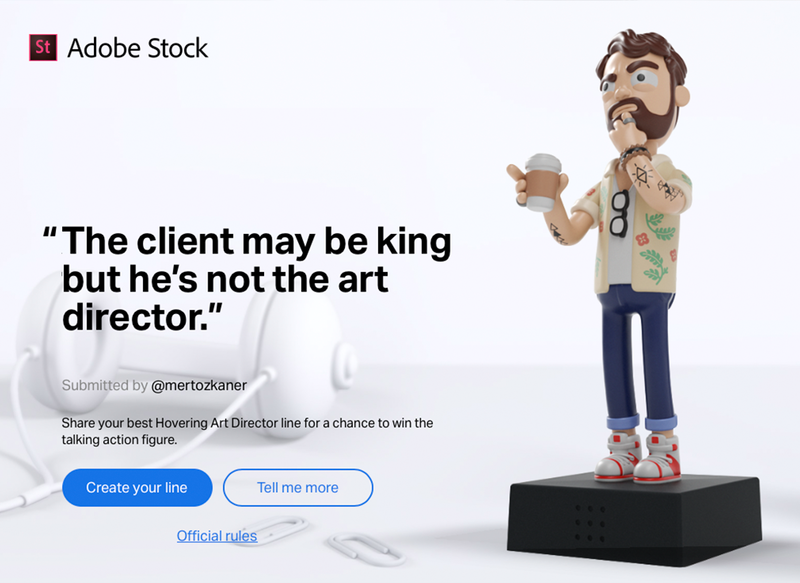 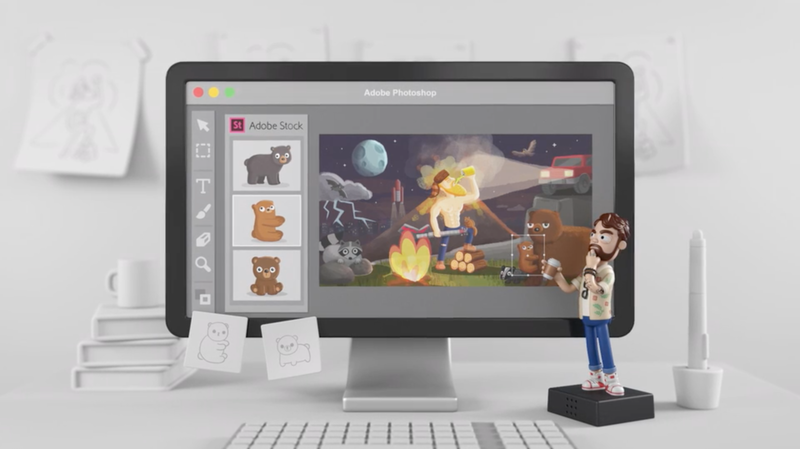 approached Sophisti to bring the campaign around the Hovering Art Director alive with a Talking Vinyl Figure to be handed out to creatives globally in order to promote the Adobe Stock offering. 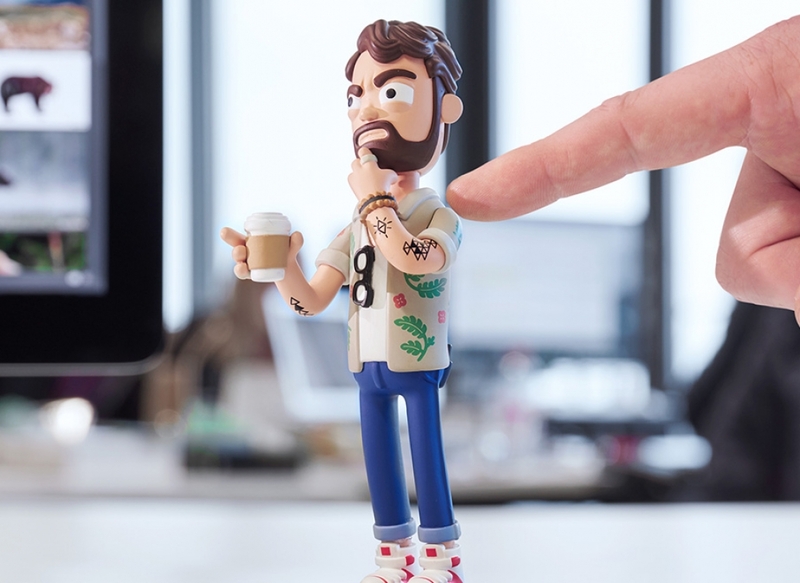 The Art Director provides 19 different verbal comments on your work whenever you push him or smash your coffee mug too strongly on your desk. 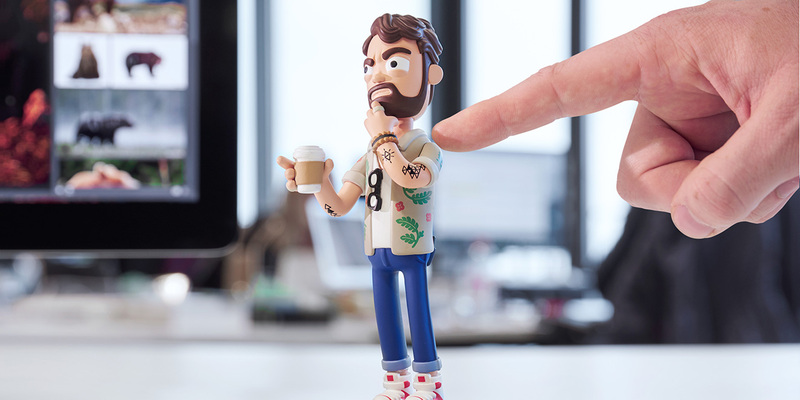 Sophisti took on the Industrial and Mechanical Design of the Base and with YumYum for Character Design and Achtung! 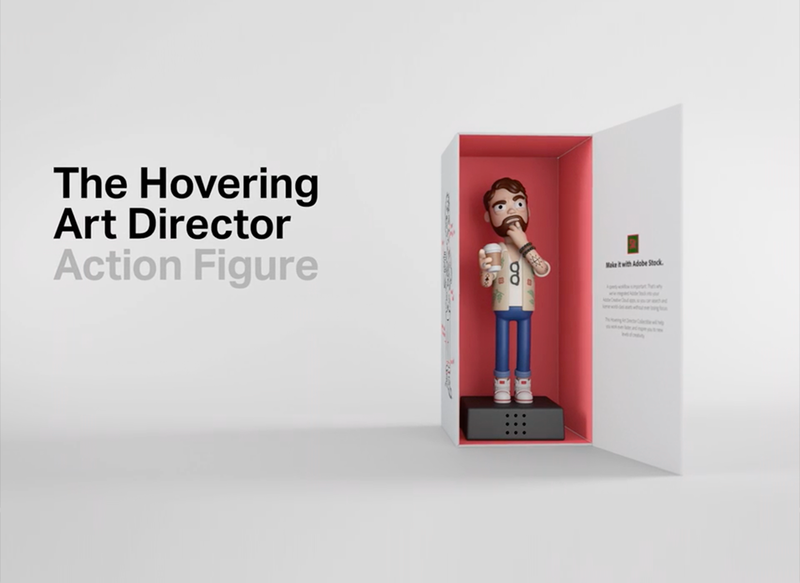 responsible for the Packaging Design and overall Art Direction. 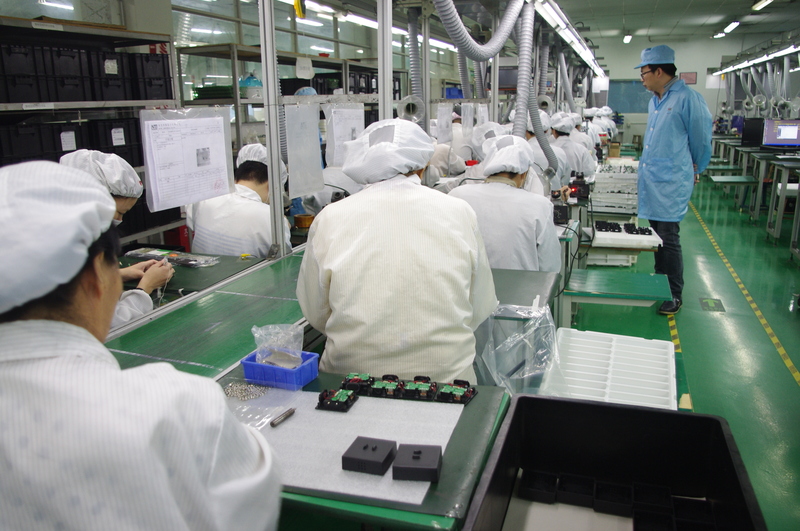 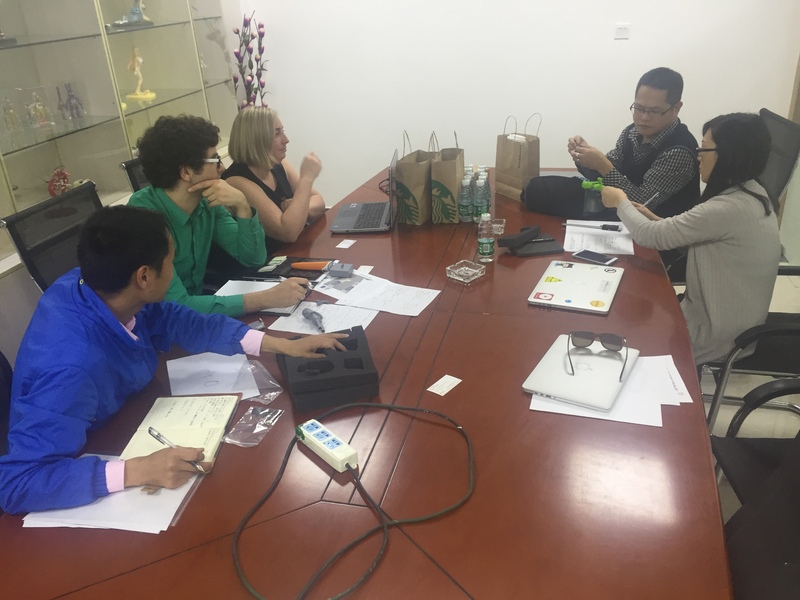 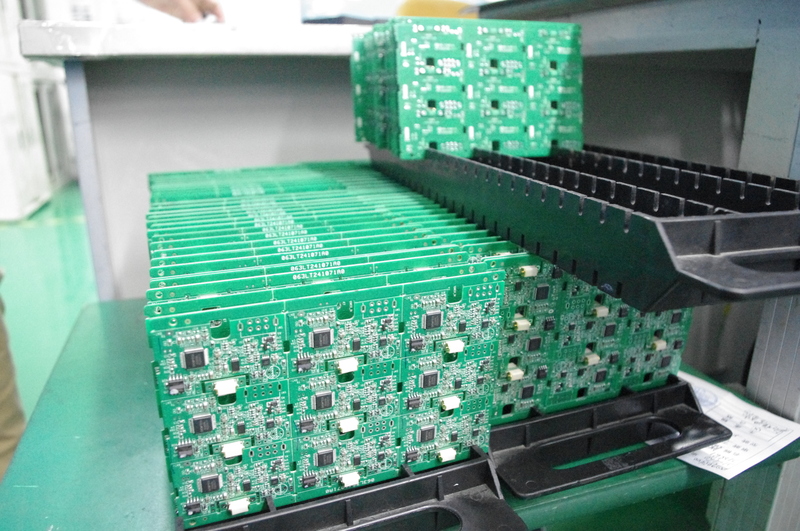 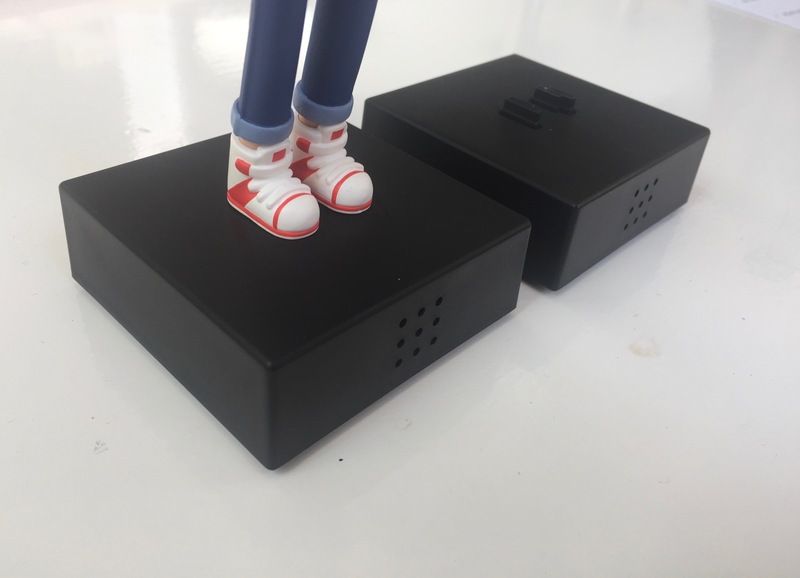 We have also taken care of the Electronics design, sourcing (working with Happy Worker and Netop Industrial) and production support (certification, quality control and general overview).